Production animals include livestock, poultry and fish. It is important for farmers to work with a veterinarian to establish animal health programs to keep their animals healthy and to promote animal welfare. Animal health products prevent and treat disease, manage pain and help animals turn feed into muscle more efficiently. 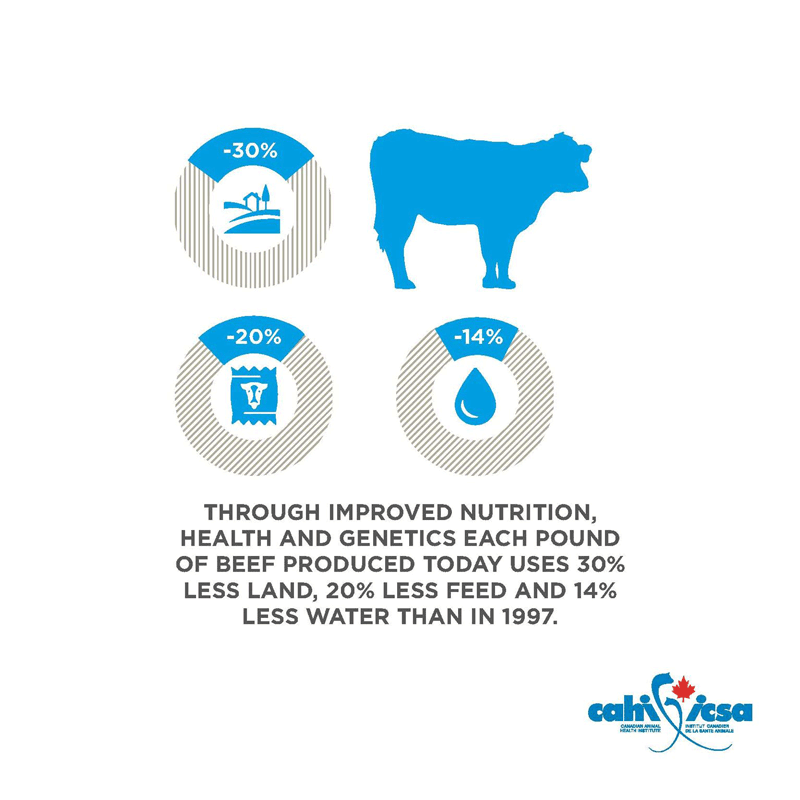 Healthy animals contribute to a wholesome and safe food supply. 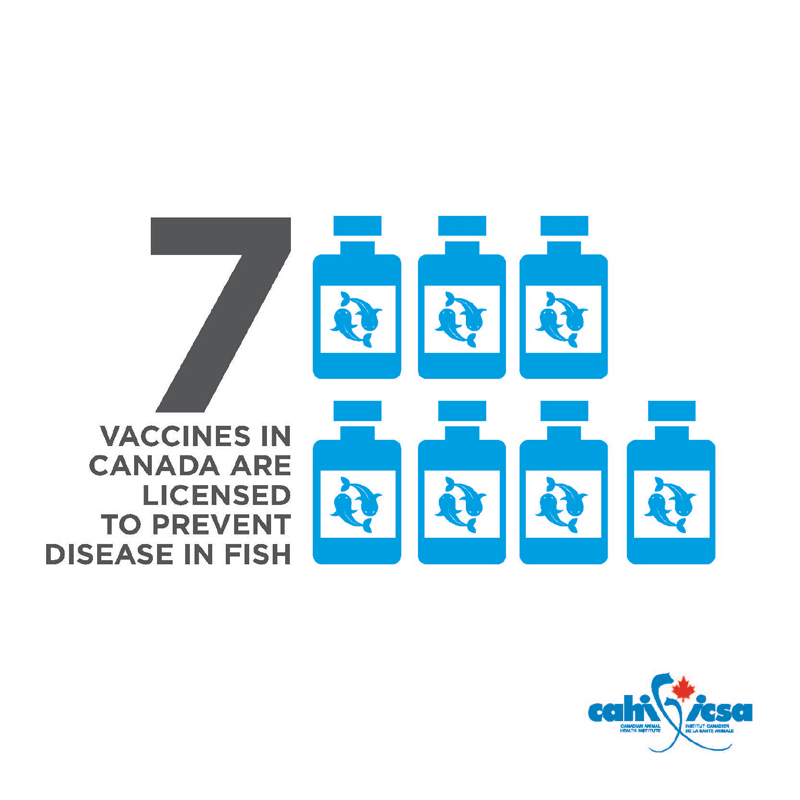 Members of the Canadian Animal Health Institute are committed to providing veterinarians and farmers with the newest, safest and most appropriate medications and feed additives to help keep animals healthy and productive. Click here to learn about how animal medicines help protect both animals and people.